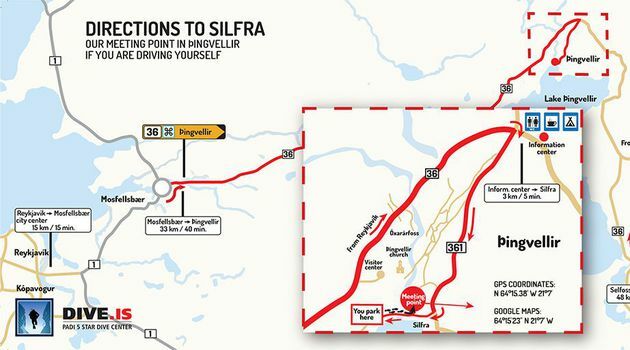 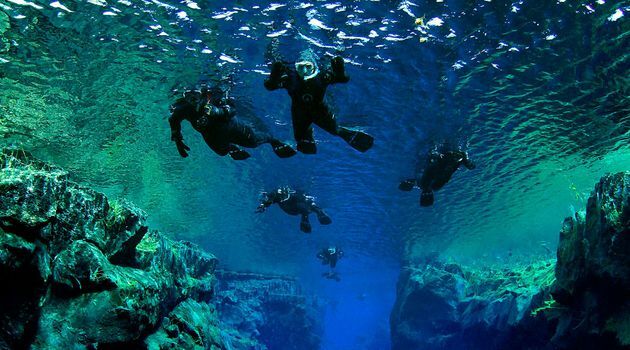 Silfra is a fissure between the North American and Eurasian continental plates. 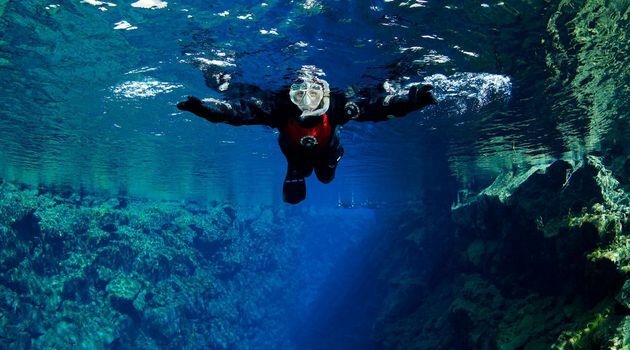 Silfra constantly fills with glacial water that has been trickling through underground lava rock for 30 years. 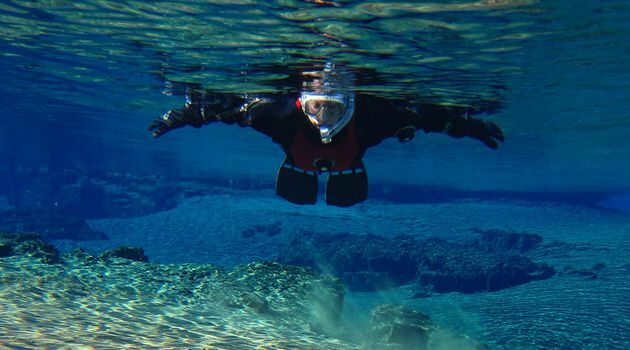 This remarkable crack between two tectonic plates is therefore filled with the clearest water on our planet, allowing for over 100 meters visibility. 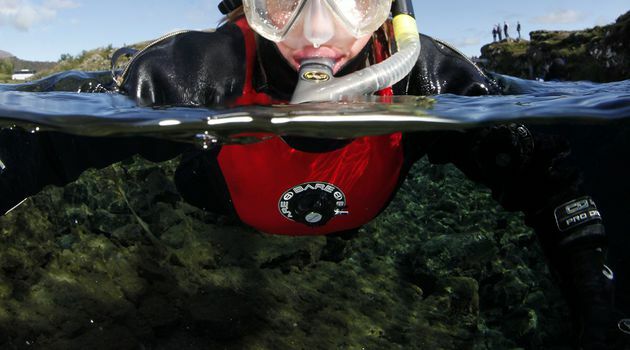 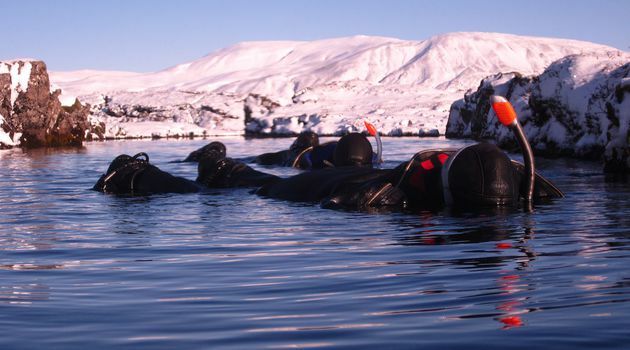 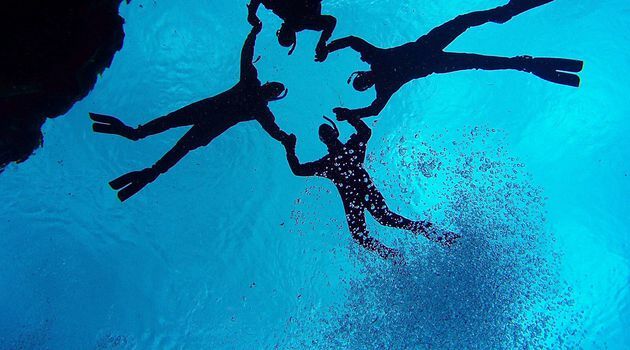 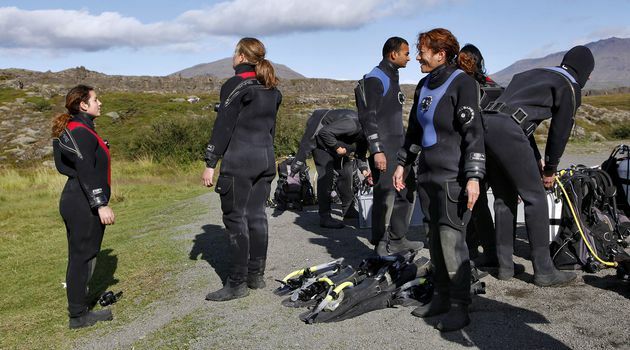 On the snorkeling tour we will dress you in a dry suit and guide you through the four parts of the Silfra fissure. 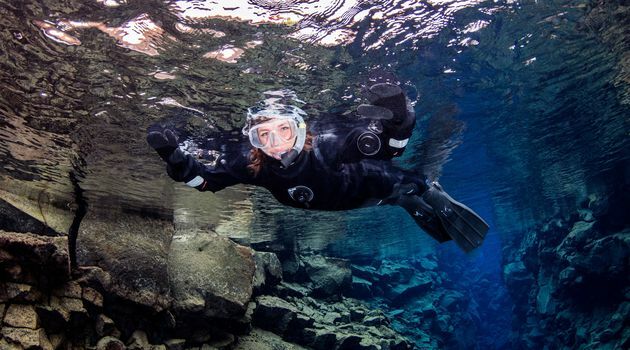 Floating through Silfra's crystal clear water is an otherworldly experience; the near-freezing water, astonishing colors, and sensations of flying provide a very unique environment for liquid meditation that you will never forget. 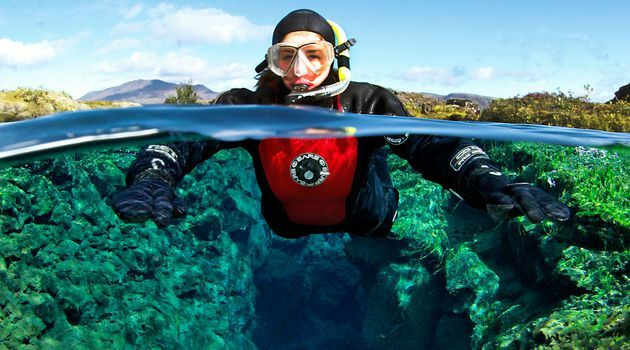 I confirm that this snorkeler will fill out the online Snorkeling Silfra Medical Statement (link provided in booking confirmation) and will have followed its directions. 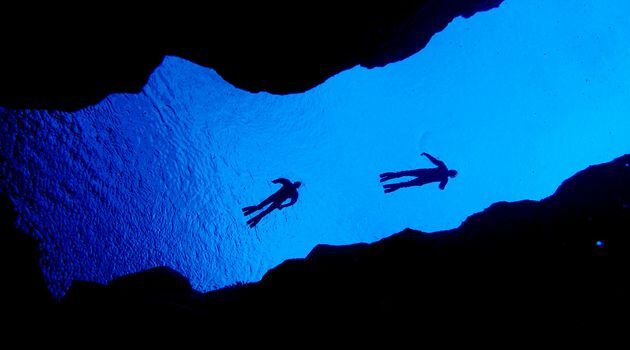 If yes, please write “yes” below.